When one thinks of settling a business, there are many aspects to consider: undoubtedly, one of the most important is to achieve the comfort of customers every time they visit your establishment. This gains importance, if possible, at the moment, in which the premises belong to the service sector since it implies that the visitor will stay a while in the premises to enjoy what is offered there. For that reason, it is essential that restaurants and fast food establishments have air conditioning and ventilation systems that ensure the comfort of customers, whatever the time they spend there. AC manufacturers in India offers a wide variety of heating, cooling and ventilation equipment. Thanks to its wide range of systems, each business can enable its facilities with the solutions that best suit the needs of the service, regardless of the characteristics of the location or the environment in which it is located. Every business is a world: for example, many fast food places do not usually include separators between the kitchen section and space where customers eat, so that proper ventilation that facilitates the dispersion of odors is essential. Within the vast variety of equipment that one can incorporate into an establishment, it is necessary to examine your needs before choosing carefully. 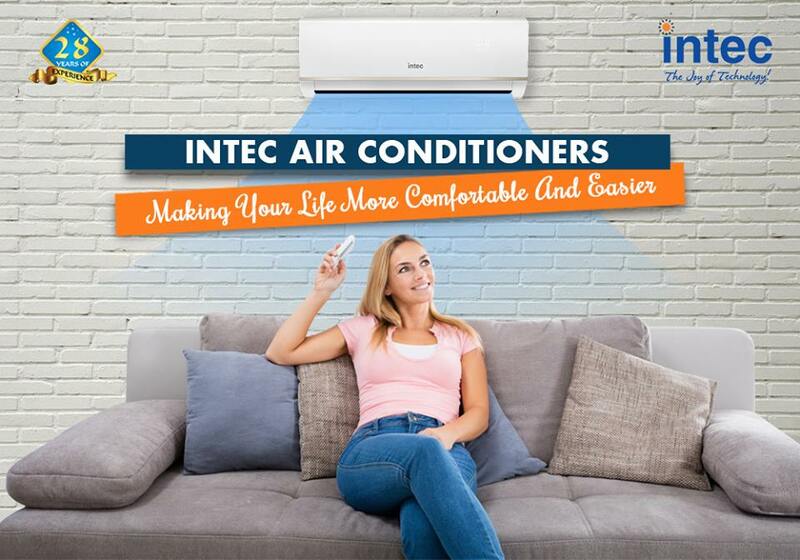 In the general installation, you can select Intec Air Conditioners, each with specific equipment but both highly efficient. The air conditioning improves our lives in many aspects, and in very different contexts. Thanks to advances and the benefits of refrigeration and heating equipment, you can find yourself at the desired temperature both in the home as well as workplace, regardless of the season that you meet. However, one of the applications of this equipment that is of paramount importance, when entering into play elements such as hygiene and health, is in the clinical and hospital environment. Hospitals must have machines that provide overall health requirements and, also, these are subject to maintenance on a regular basis to avoid problems (such maintenance is carried out through a strict protocol); it must be noted that the air circulating in the ventilation ducts is distributed throughout the installations. What’s The Ideal Temperature For Summer Cooling? It is that time of the year again. The mercury continues to soar and the heat becomes unbearable to the point that going out during the day in next to impossible. 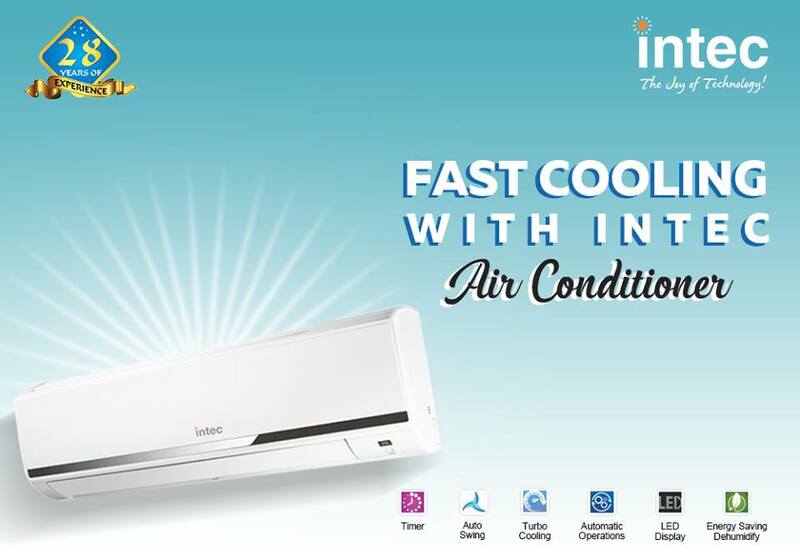 It comes as no surprise that the best air conditioner brands in India register high sales. Of course, we are pretty certain that an AC is what we need to get past the extreme heat of the summer but there is some sort of confusion as to what the ideal temperature for summer cooling is. While it is given that most of us would prefer to sit and relax for long hours in air-conditioned comfort, one must also ensure they save energy to maintain electricity bill and keep the device working at its best. Let’s check more on this. Optimal cooling- Most of us (and quite instinctively so) would bring down the temperature of our air conditioners to the lowest temperature for quick cooling. But this is neither necessary nor a good practice. The simple reason being that all air conditioner manufacturer companies in India function in a standard refrigerated air system. Therefore, setting the thermostat levels at the lowest levels would result in too much power consumption. Since the air conditioner runs at only one speed, it is advised you set the temperature on the thermostat for optimal cooling only. 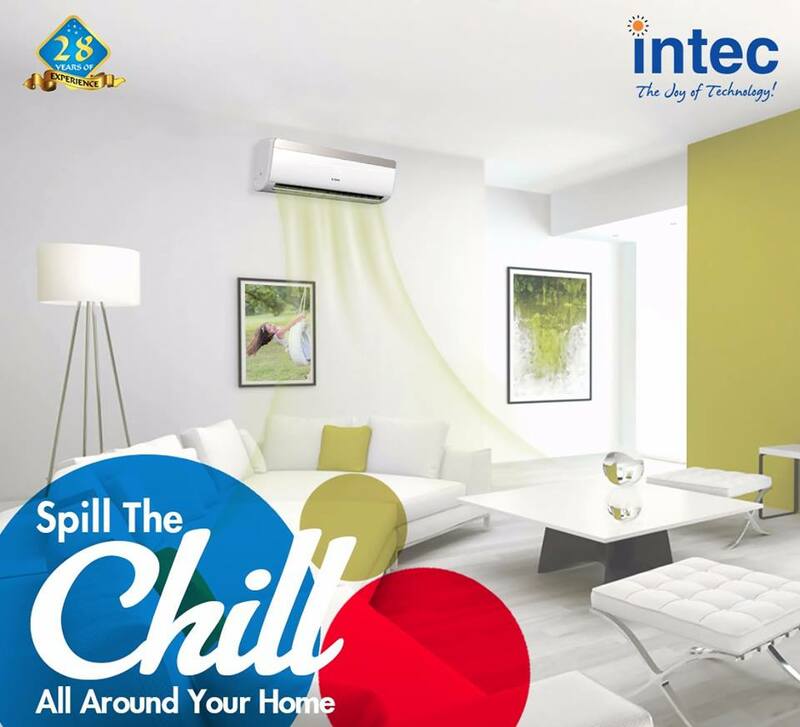 So the next time you enter the house after facing a tiring day, don’t expect to get an unrealistic cooling temperature from ACs since they are running on standard refrigerated air system. Improve cooling temperature by reducing heat source- On a more non-technical note, one must not write off the importance of having a room that is far from the heating source. 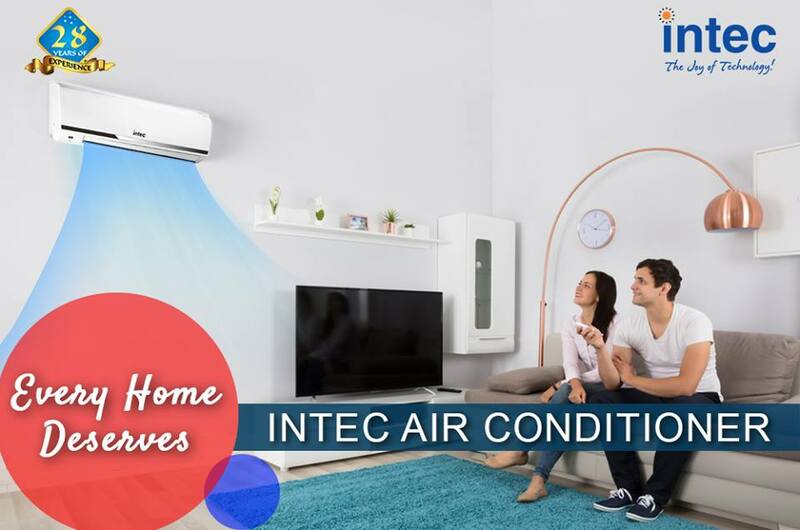 Air conditioner manufacturer companies in India have always stressed the importance of installing ACS in spaces that do not have heavy appliances. If you happen to have a house that has the kitchen and the dining hall/bedroom (the rooms where most people prefer to install their ACs) in close proximity, it is better to limit the activities like cooking and baking to the hottest hours of the day. Before the advent of air conditioners, people used various ways for keeping themselves cool. The Romans during the ancient period used air duct water that helps in circulating the water through the walls. Chinese had a different method to keep themselves cool during the hot summers. But, now things have changed with the invention of air conditioners. There were many other inventions that had many flaws and were hazardous to human health. There used to be a time when ACs were an item of luxury. But not anymore now… Slowly and steadily, our lives are becoming dependent on them and many people find it really hard to sleep during the hot weather. Earlier there was an only limited model of Ac’s available but now they are available in assorted types and split air conditioners are one among them. 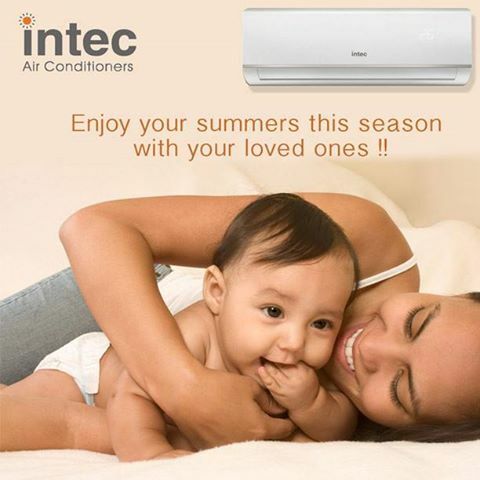 There are many top air conditioner brands in India that offer plenty of these types. The summer season has become quite a hard affair to deal with for the people and all because of its scorching temperatures and humid conditions. The roasting environments of the sunny season can sweat out any human being on this Earth. In these extreme conditions, peeps are often exposed to many dangerous health hazards. These circumstances have created an emergent need of devices that can provide people some respite. 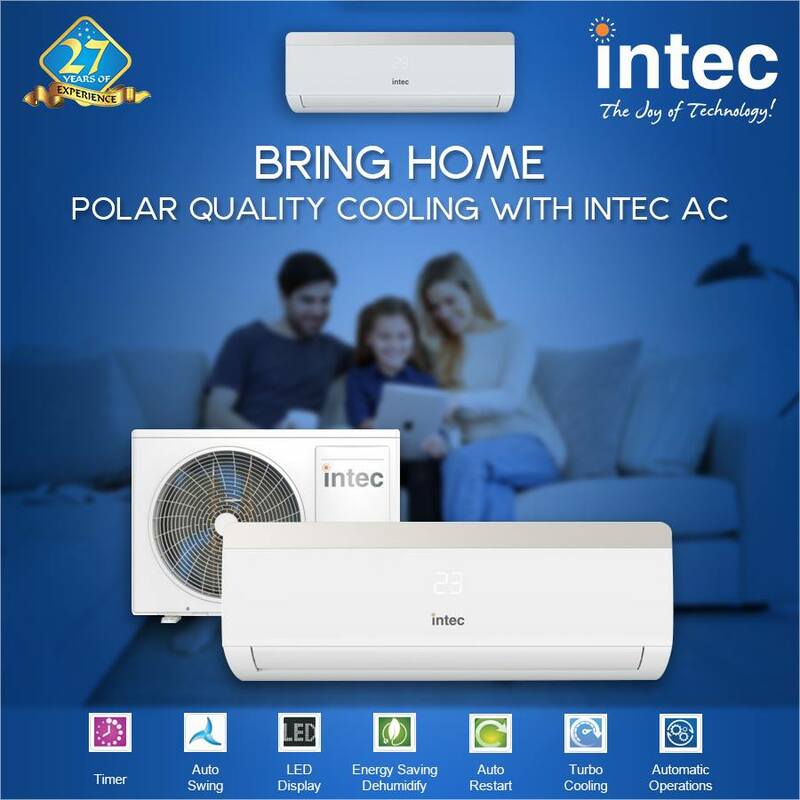 Home Appliances Company in India has come up with the best thing for the folks in the form of air conditioners.